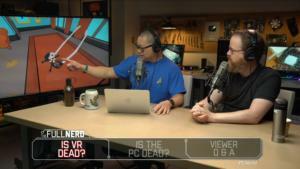 Gordon and Adam host special guest Will Smith, who explains all things VR and what he runs in his computer. 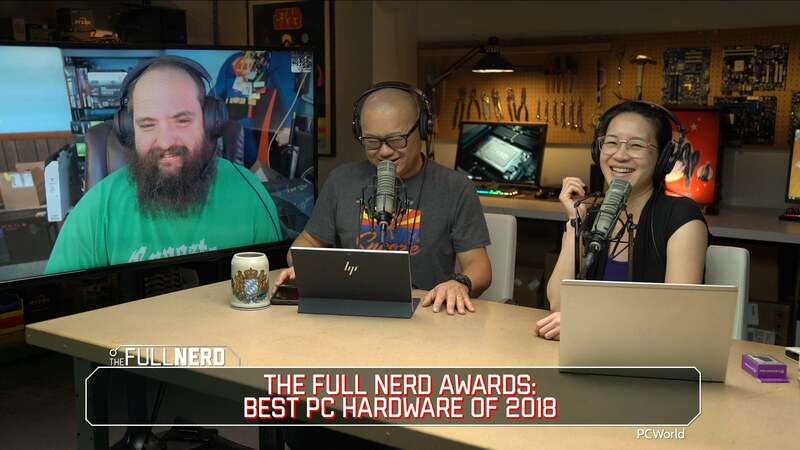 CES 2019 was ground zero for chip announcements, mainstream laptops, radical PCs and enthusiast PC building parts. 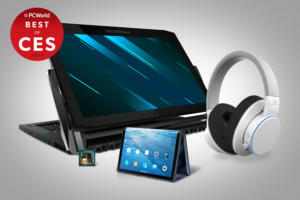 Here's the best of what CES had to offer. 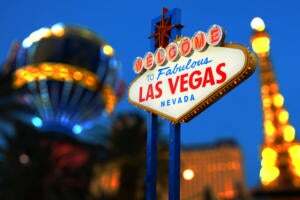 CES is so big it can provoke an existential crisis in even the nerdiest of nerds. 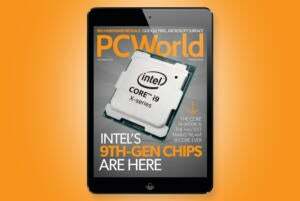 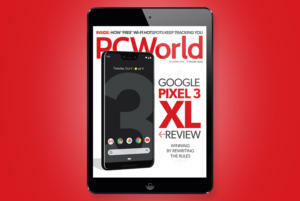 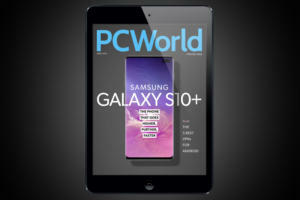 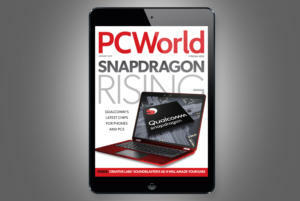 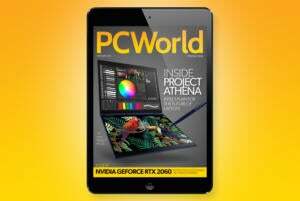 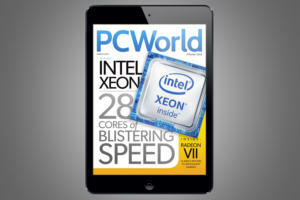 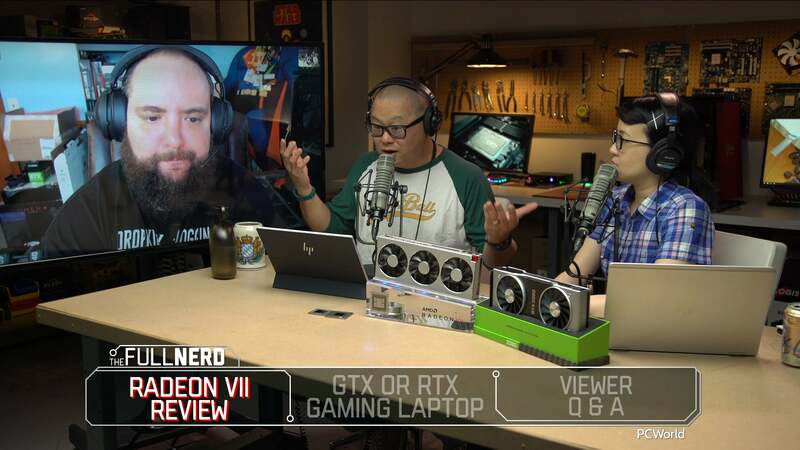 So let's narrow the field and focus solely on computers, PC components, home entertainment and smart home gear. 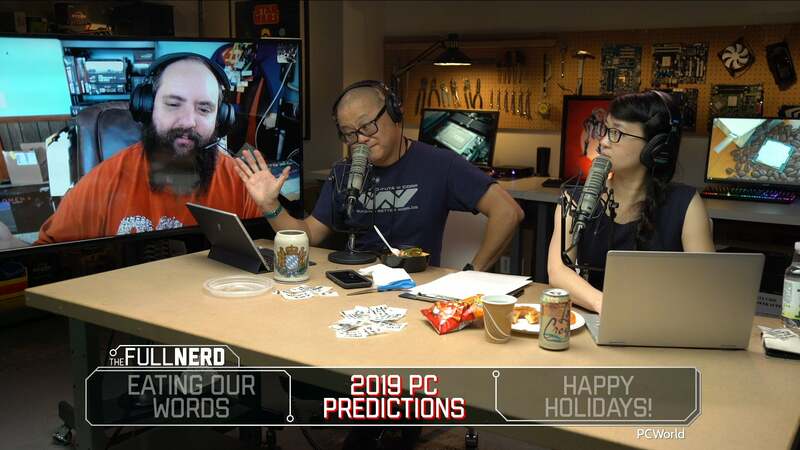 In this episode of The Full Nerd, we eat our words on the 2018 PC predictions we got wrong, and place bets on what will happen in 2019. 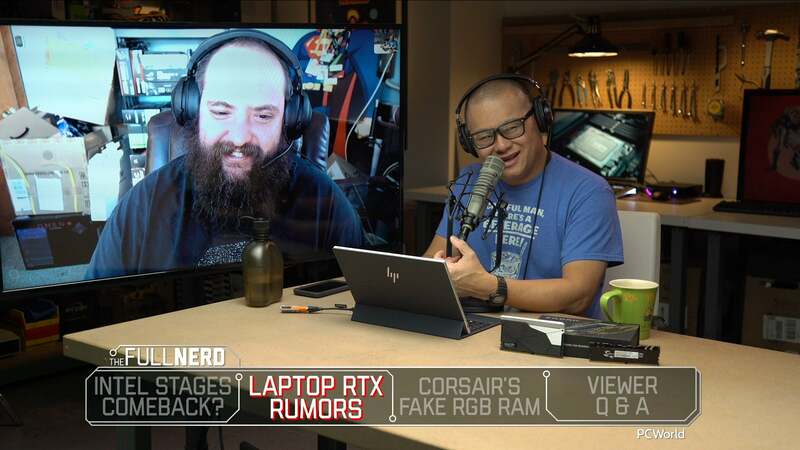 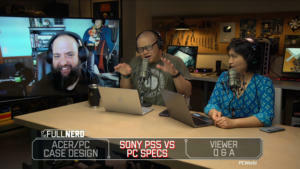 In this episode of The Full Nerd, the gang talks about Intel's refreshing architecture day revelations, rumors of GeForce RTX graphics for laptops, and Corsair's audacious fake RGB memory modules. 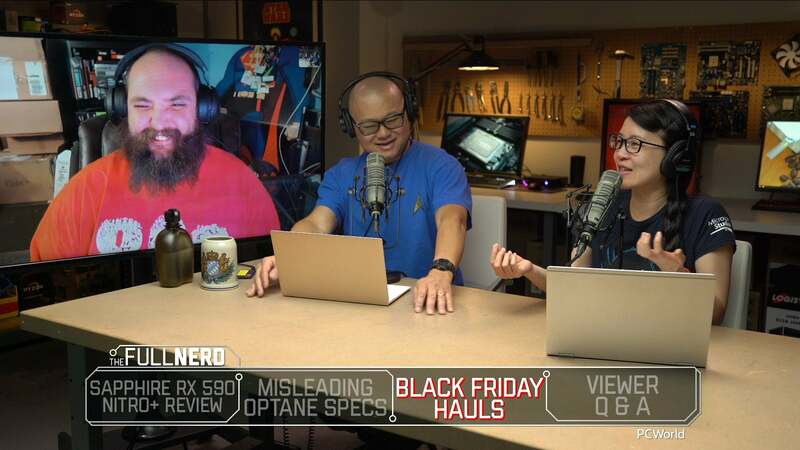 In this episode of The Full Nerd, we dive into the best part of Black Friday, very controversial Black Friday ads, and Sapphire's superb Radeon RX 590 Nitro+.